With a motive of bringing solar energy to every nook and corner of rural Maharashtra, the state government is planning to give huge amount of subsidies on solar agricultural pumps. 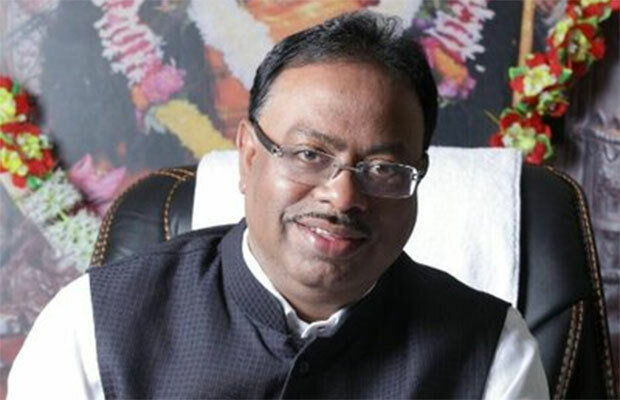 Maharashtra state energy minister Chandrashekhar Bawankule announced that for a 5 horsepower pump costing Rs 3.5 lakh government will give a subsidy of Rs 3.3 Lakh and for a 3 horsepower pump costing Rs 1.5 lakh the government will provide a subsidy of Rs 1.35 lakh. Speaking at the Agro Vision 2018, the minister informed that one lakh such solar pumps will be given to the farmers out of which 10,000 have already been distributed. The government is targeting another 25,000 pumps to be distributed in the next three months. The minister also briefed the audience about the “Mukhya Mantri Solar Agriculture Feeder” scheme, in which the government will partner with private solar developers in order to provide affordable electricity to farmers. The government agencies responsible for the implementation of the project are Maharashtra Energy Development Agency, Mahagenco and Mahavitaran. Meanwhile, Punjab government is planning to install 20,000 solar water pumps by the year 2022 under the solar hydro pumping project. Madhya Pradesh also last year announced Madhya Pradesh Chief Minister Solar Pump Scheme to distribute and provide subsidy for 18,500 solar pumps. The Indian government under its National Solar Mission is eyeing 100 GW of energy output from renewable sources by the year 2022 in order to curb the country’s carbon emission.